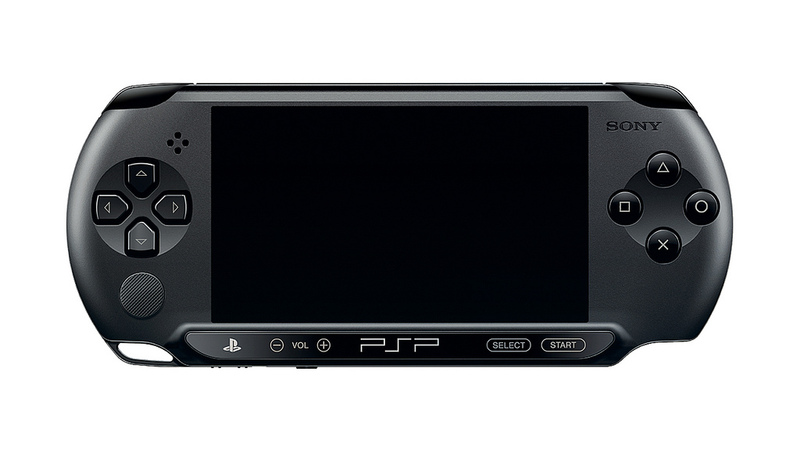 With the PlayStation Vita on the horizon, the last thing that anyone was expecting coming out of the Sony gamescom press conference, would be a new PSP model. However, Sony has done just that, bringing a new low-cost model to help the PSP continue to sell with the Vita on the market. Sony has announced a new value-priced PSP model that lacks Wi-Fi functionality, and likely other things to get the price to an extremely low point. The price has been revealed for Europe only as €99. 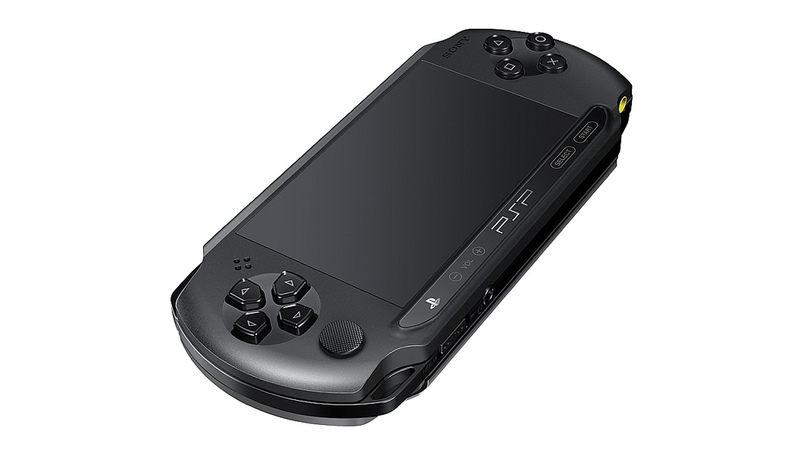 Which is €30 less than the current PSP model. No pricing has been revealed for the US, or even if this model will make it to North America or Japan. 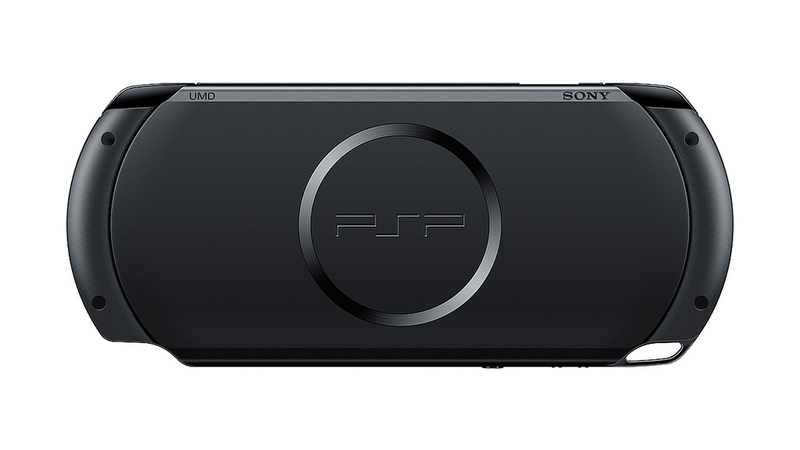 We’ll be sure to update you if there is any further news on this new PSP.